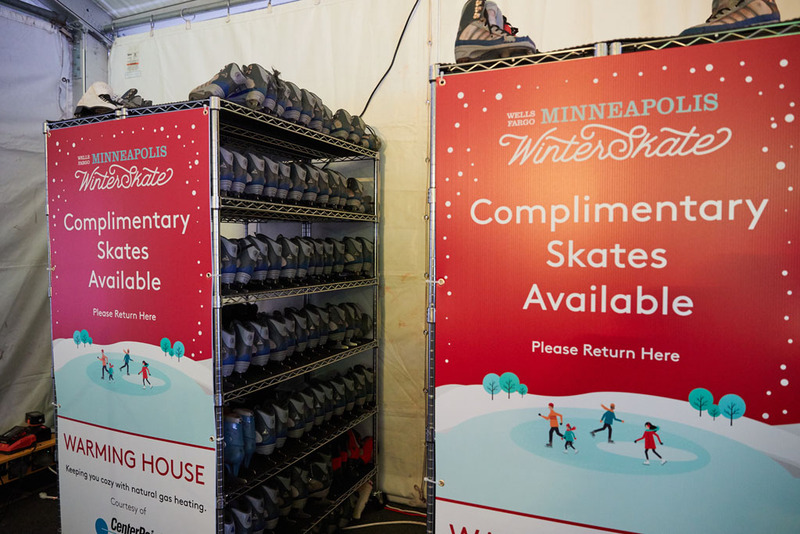 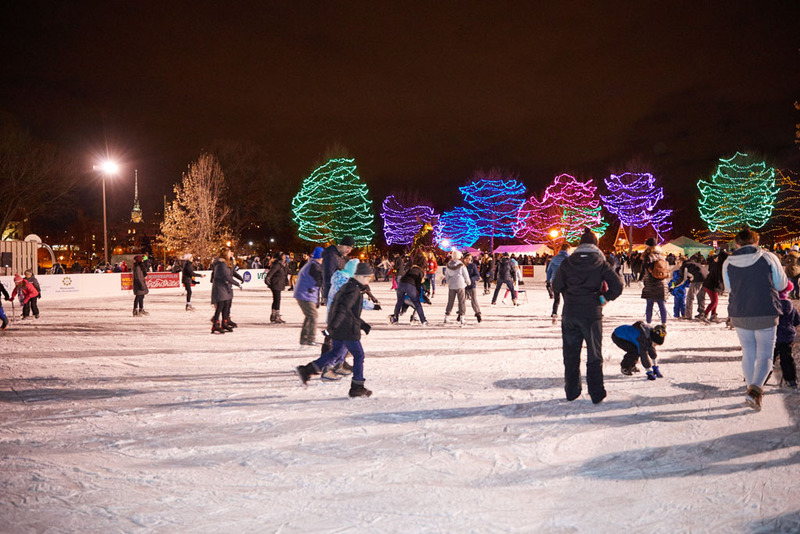 Click Here to view our Mpls WinterSkate Frequently Asked Questions. 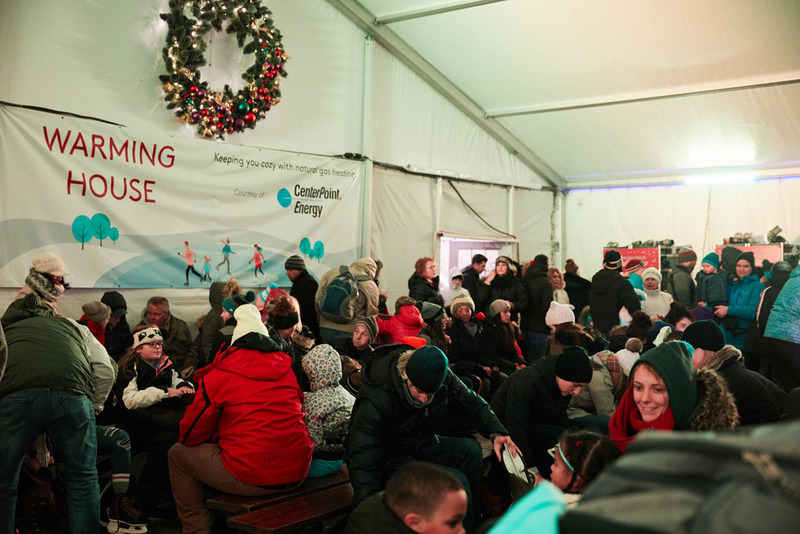 Events take place all day unless a time is otherwise noted. 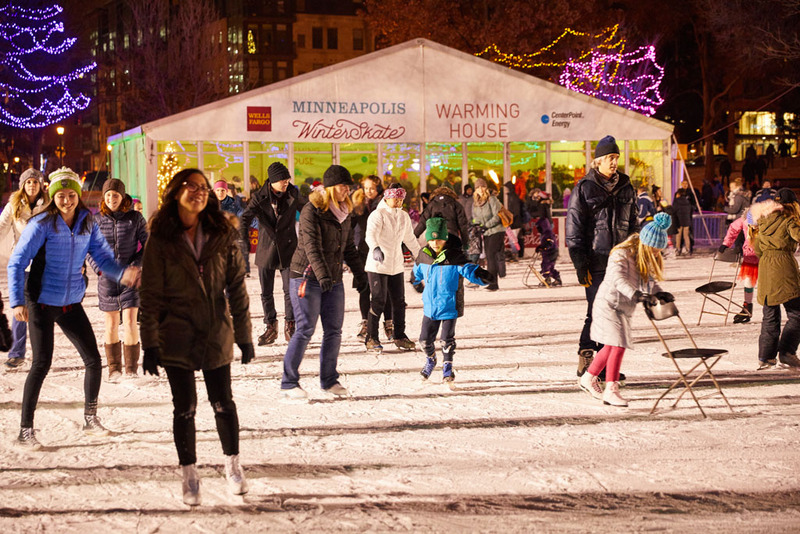 Enjoy free skating and fun while watching the movie “Shrek” at Wells Fargo Mpls WinterSkate this Friday, February 22. 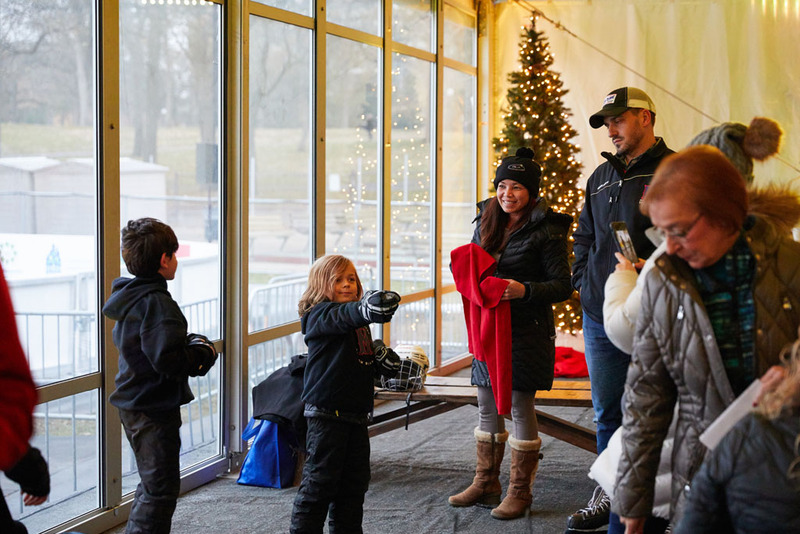 Join us for face painting, balloon art, Shrek coloring, a Shrek photo op, free hot cocoa, cookies, popcorn, comfy seating, a movie gift-card giveaway and more. 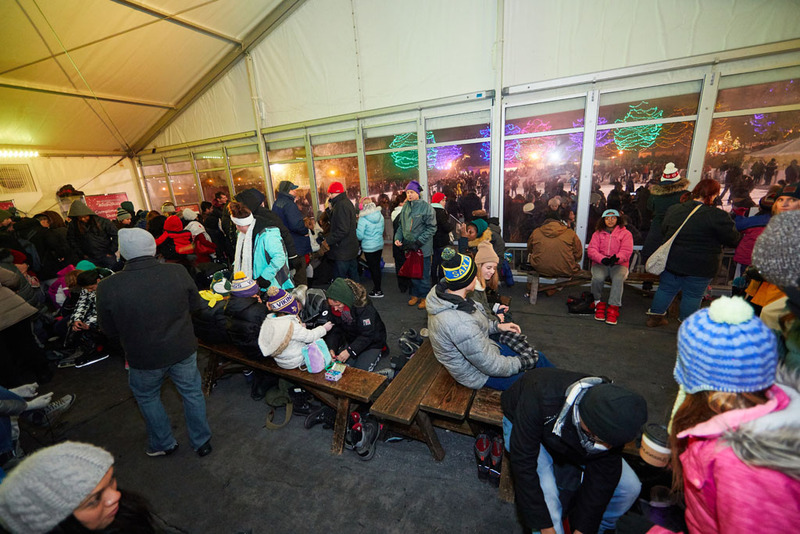 Festivities begin from 4-6 pm with “Shrek” being played on the big screen at 6 pm. 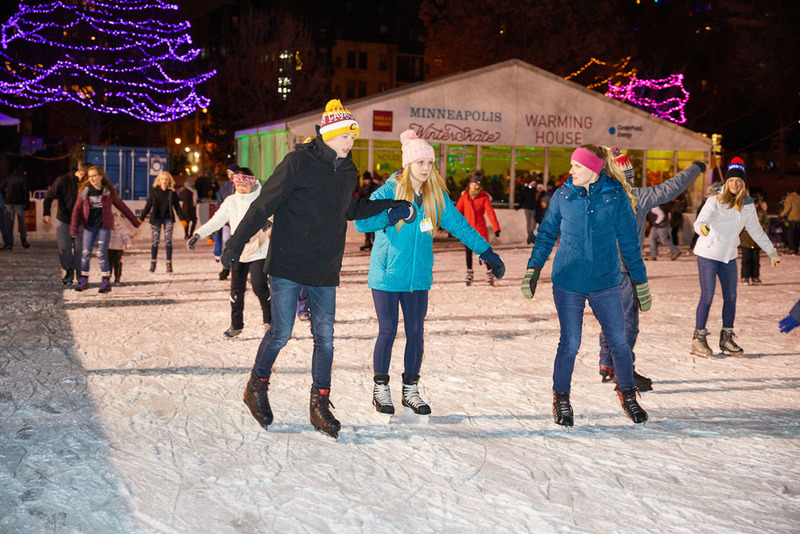 Enjoy a fun evening outside in mpls downtown! 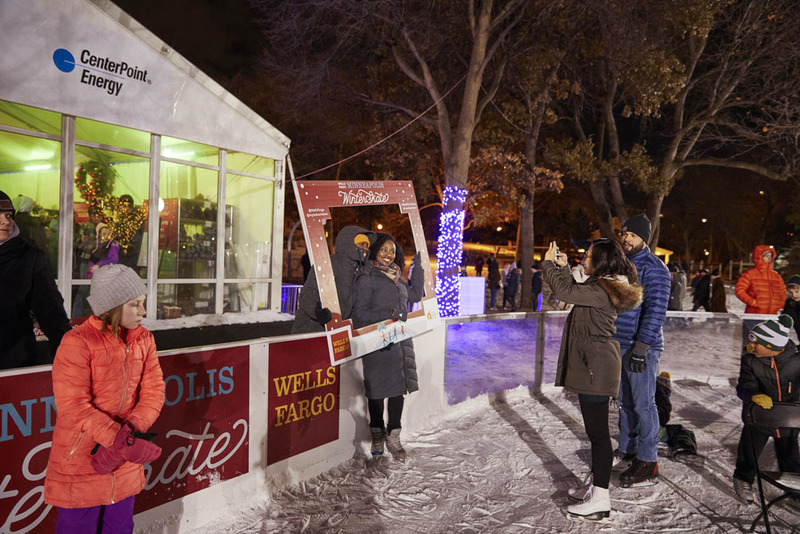 We’ve enjoyed a fun year of skating in Loring Park at Wells Fargo Mpls WinterSkate! 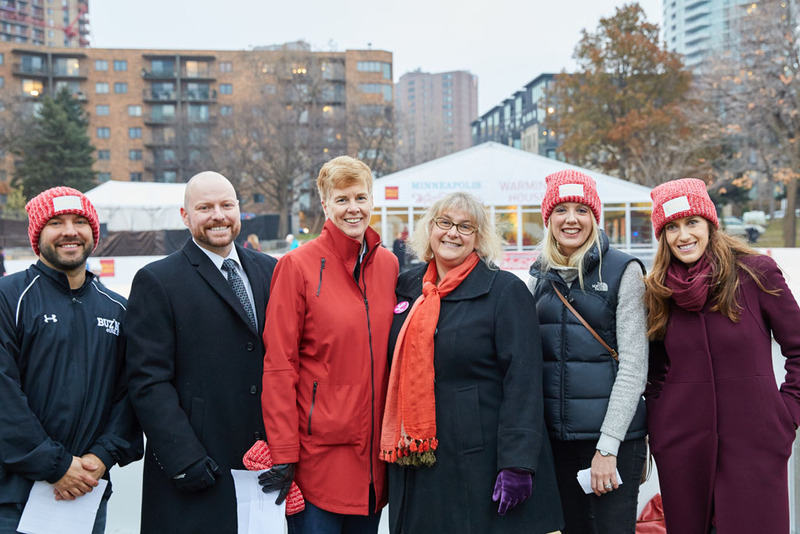 As we wrap up the winter skating season, we’d like to invite you to our season-ending Community Thank You Celebration on Sunday, March 3 from 1-3 pm. 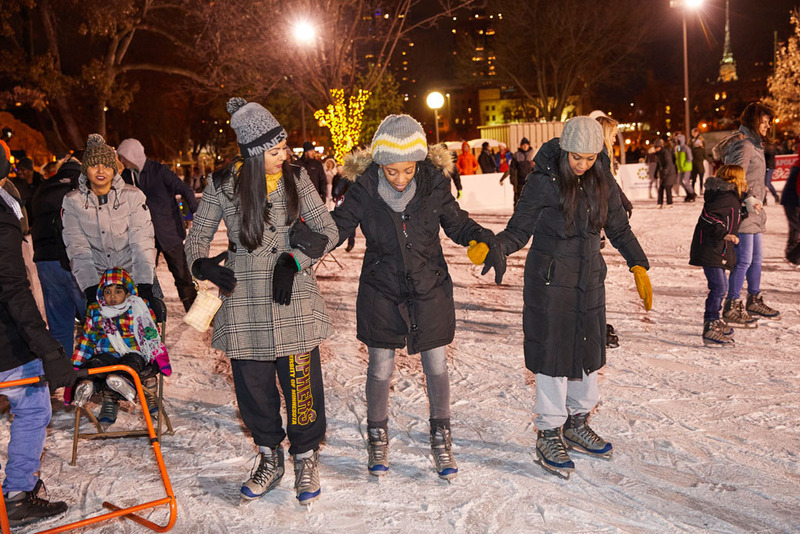 Enjoy giveaways, cookies, hot chocolate and crafts as well as a fun afternoon of free skating with us. 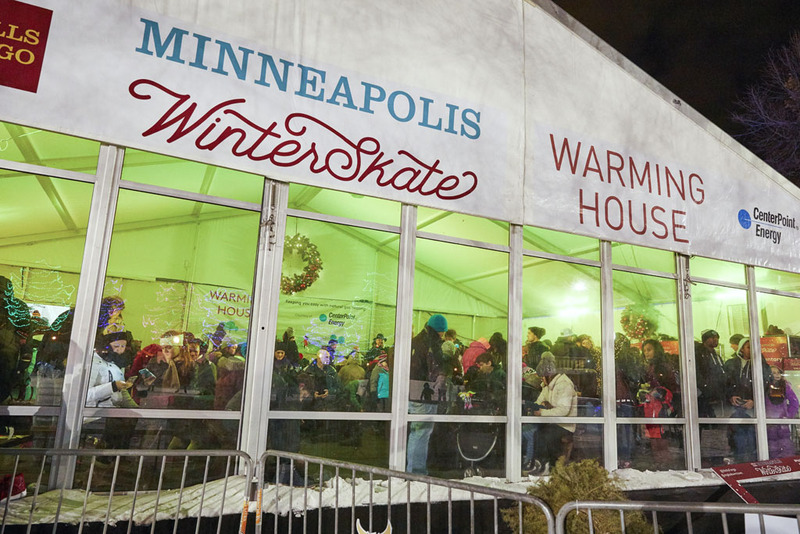 We look forward to wrapping up another fun season at Mpls WinterSkate with you during our Community Thank You Celebration! 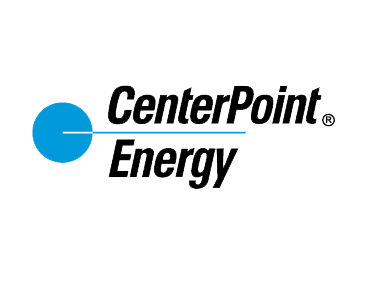 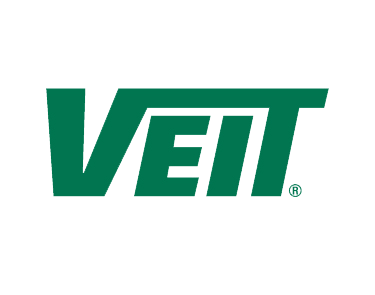 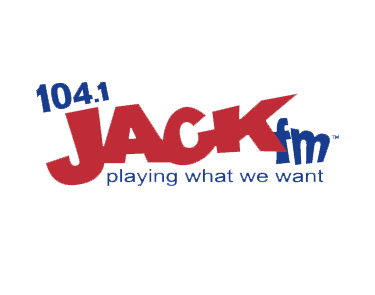 post on social media and you could win big! 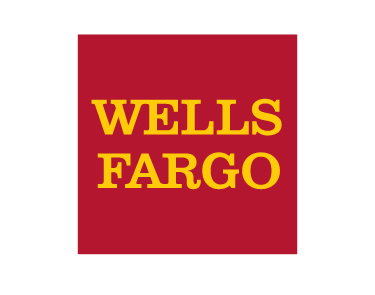 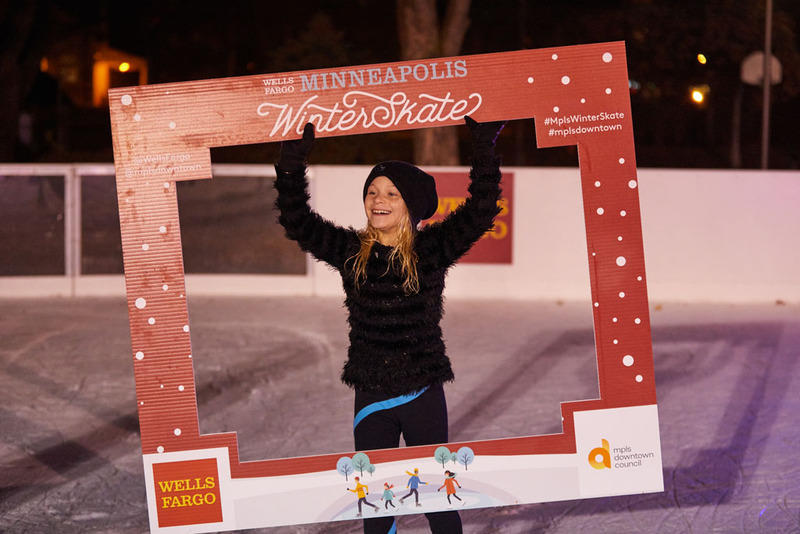 Share your experiences at the Wells Fargo Mpls WinterSkate and you could win Minnesota Wild tickets sponsored by Wells Fargo! 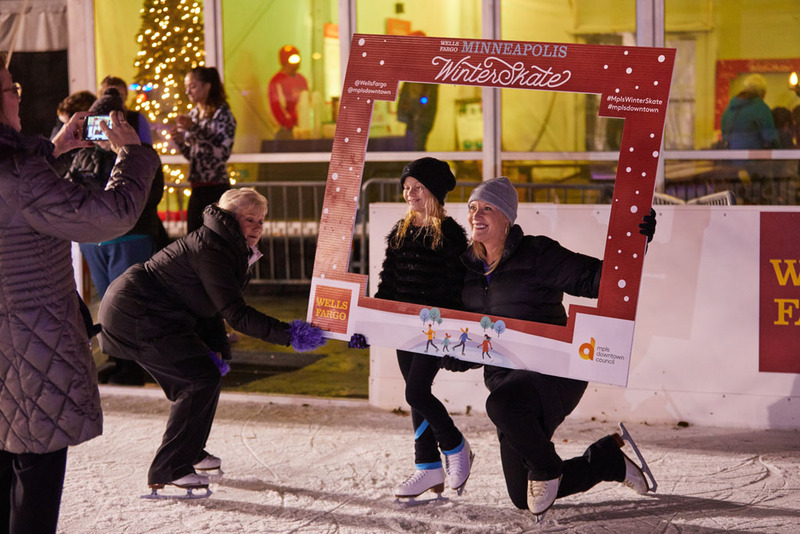 Tag your photos or videos using the hashtag #MplsWinterSkate for a chance to win a pair of tickets to watch the Wild face the New York Rangers on March 16, 2019. 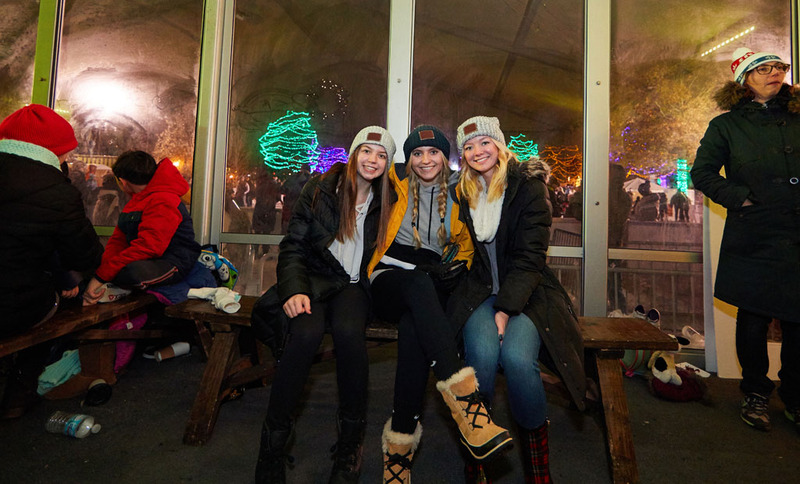 Four winners will be chosen to receive two tickets each. 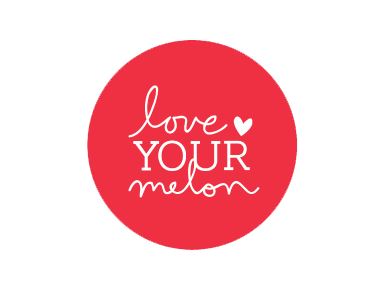 One winner will be selected for posts in November, December, January and February. 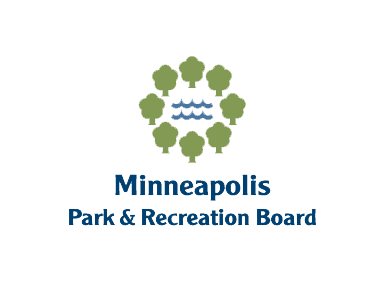 Winners from each month are randomly selected by the mpls downtown council social media team. 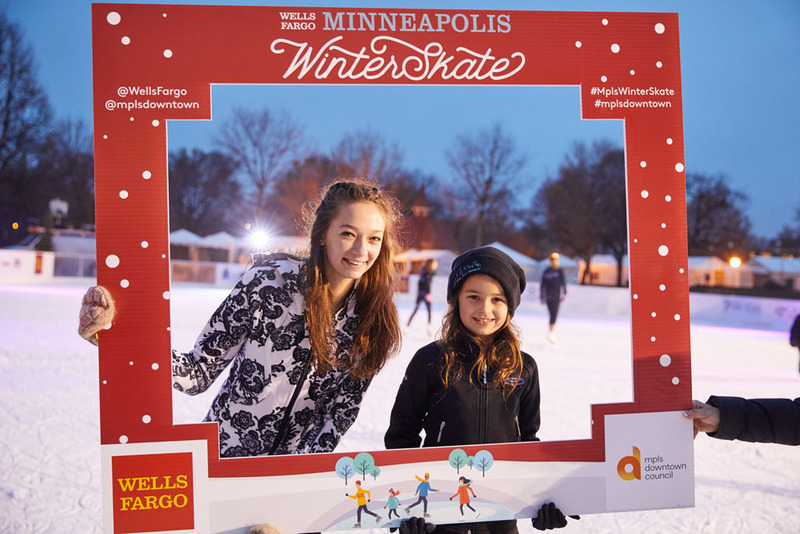 Skaters at the Wells Fargo Mpls WinterSkate are encouraged to participate in an ongoing Instagram campaign throughout the winter. 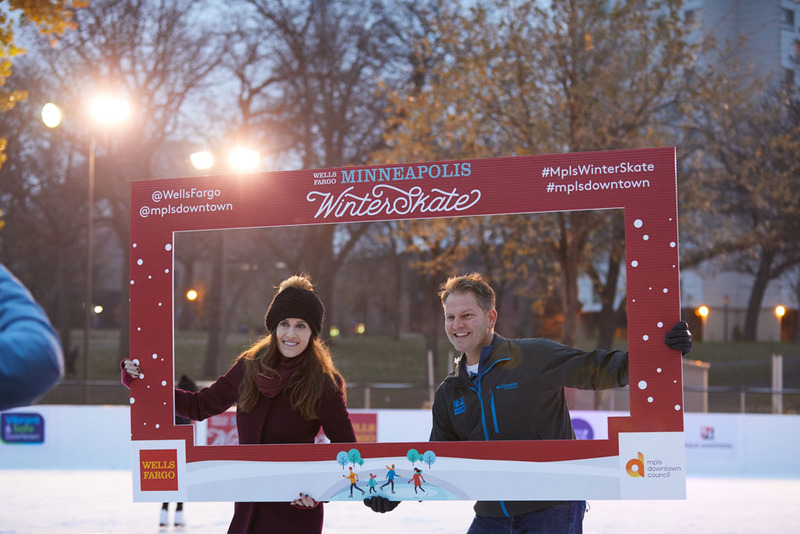 While you’re there, take a photo with the Wells Fargo Mpls WinterSkate frame and post on your social media account using the hashtag #MplsWinterSkate. 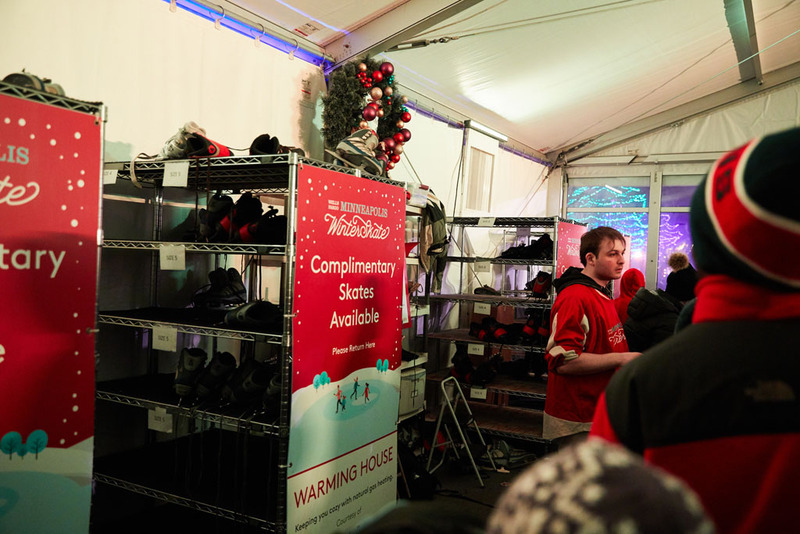 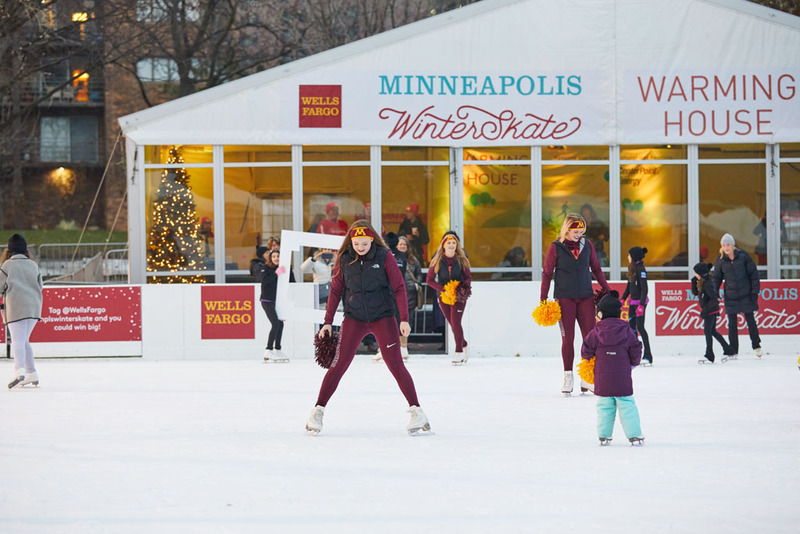 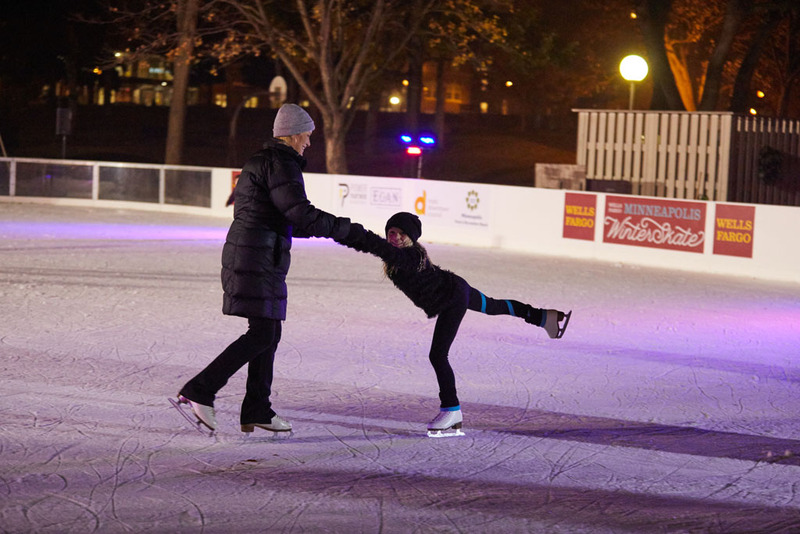 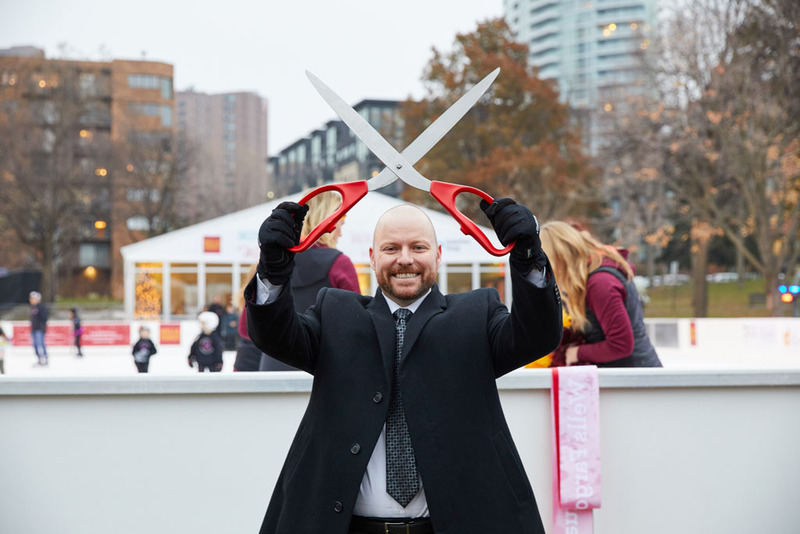 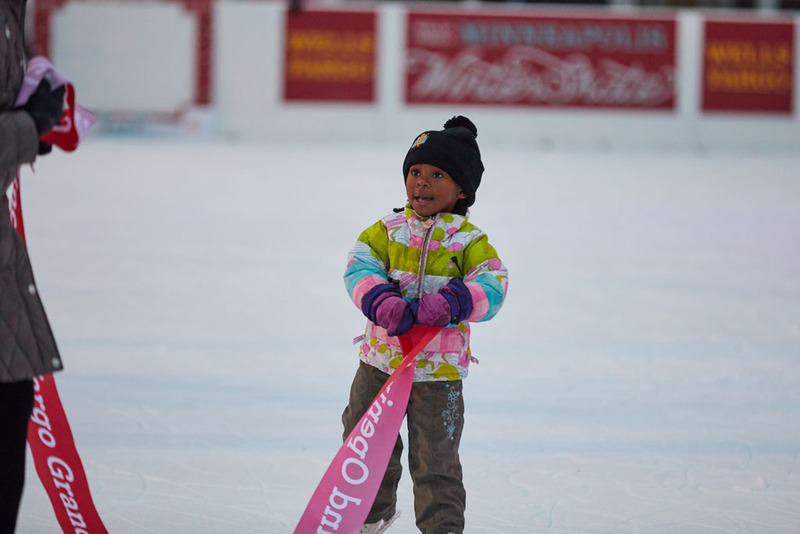 We are excited for another fun season at the Wells Fargo Mpls WinterSkate this year. 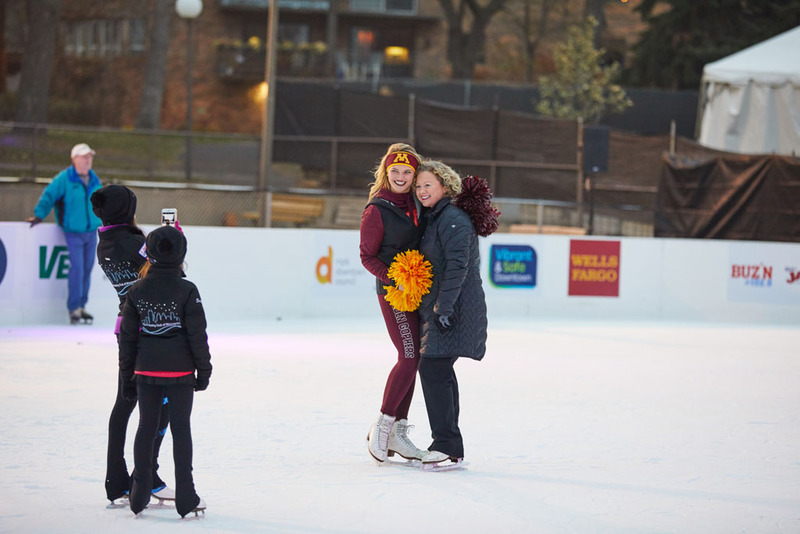 Take a look back at some of the photos from last year, and we look forward to seeing you at the rink in 2018-19. 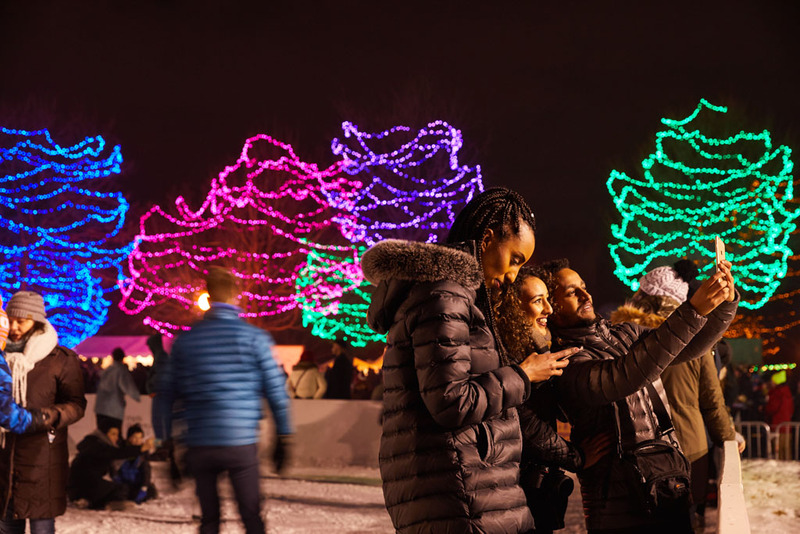 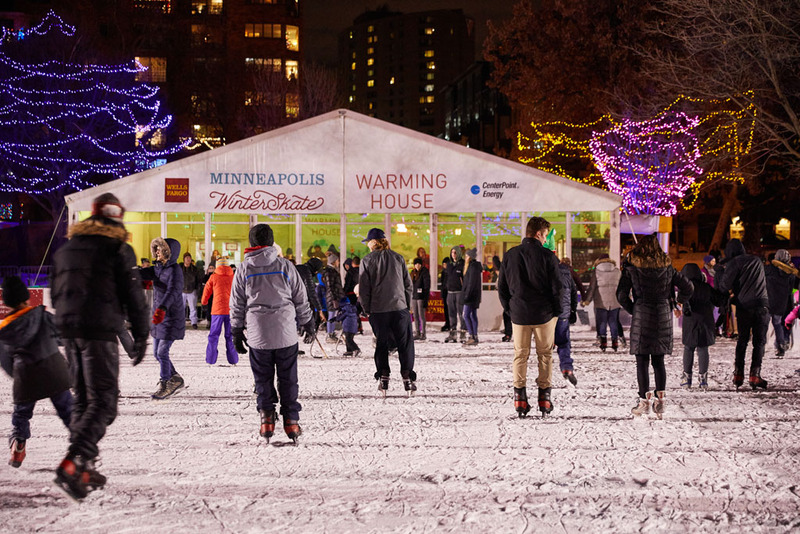 While you’re here, remember to interact with us on Facebook, Twitter and Instagram using the hashtag #mplswinterskate. 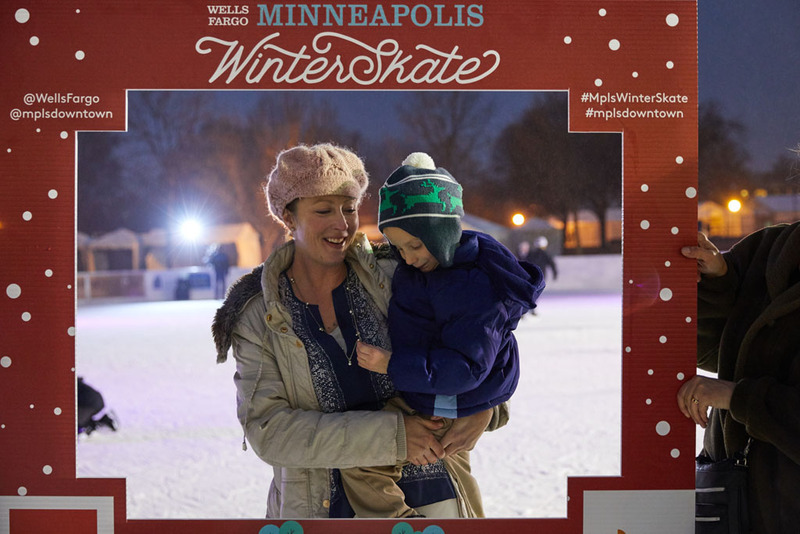 Plus, share with your friends on Snapchat using our WinterSkate Snapchat filter. 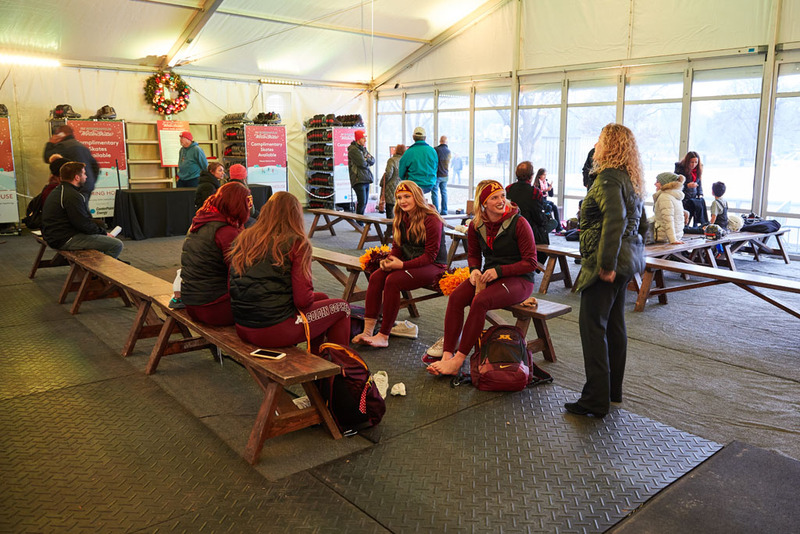 WiFi is available on site. 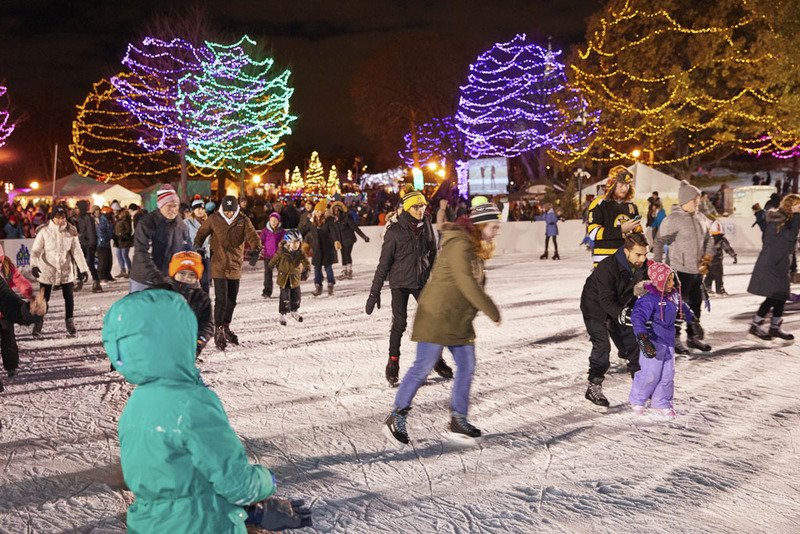 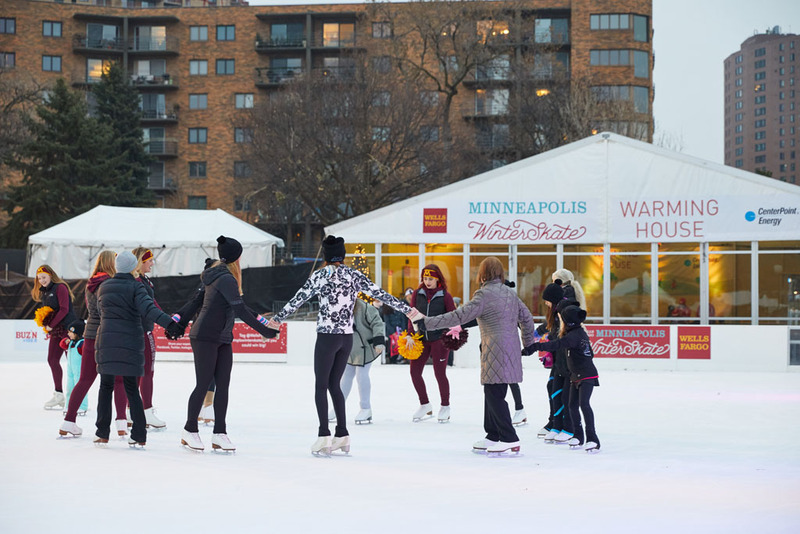 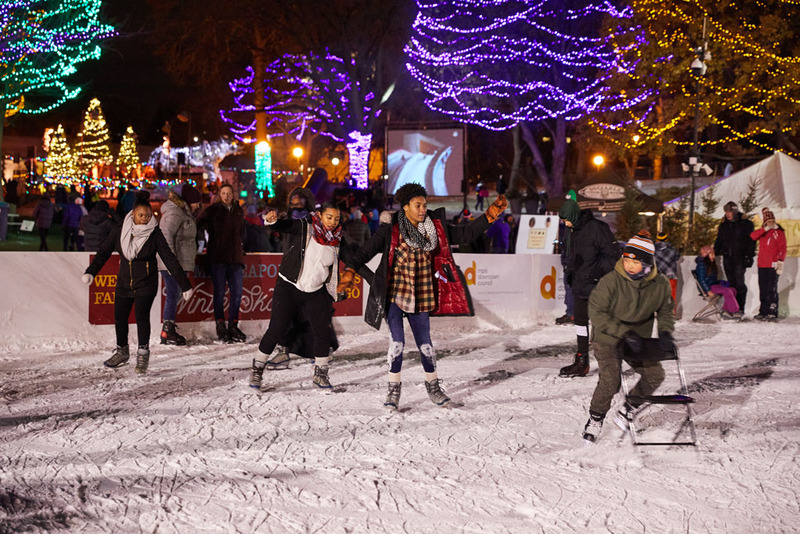 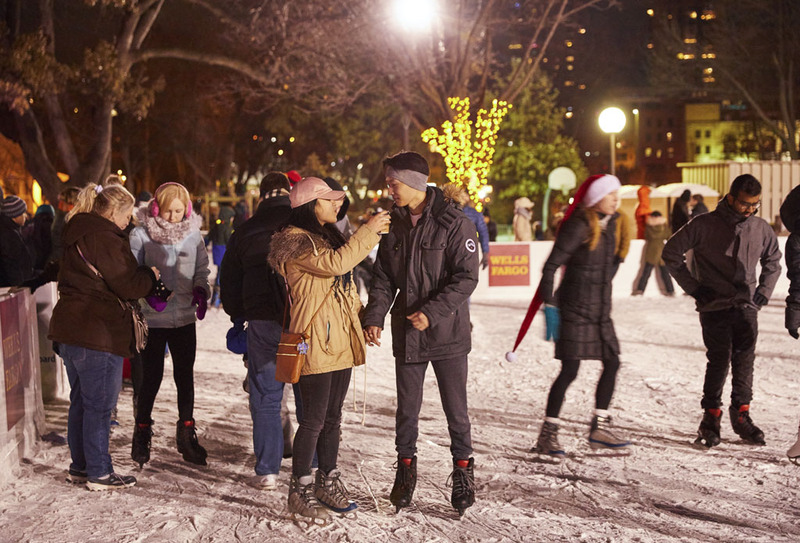 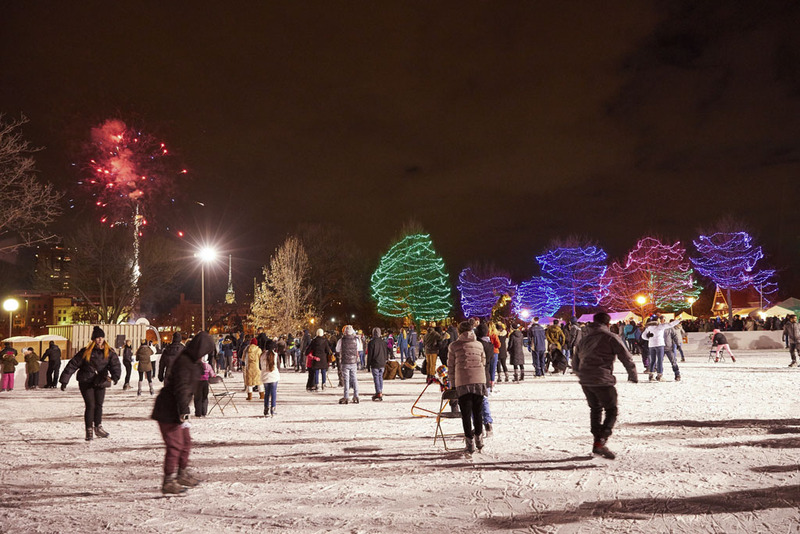 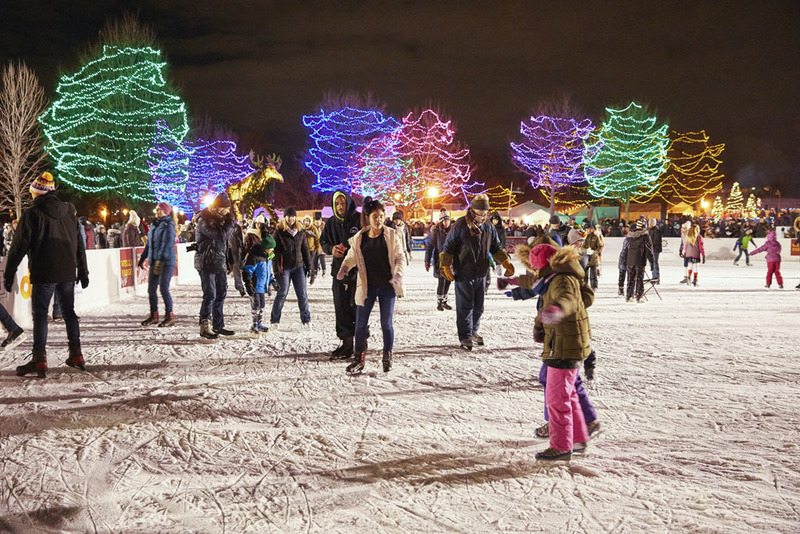 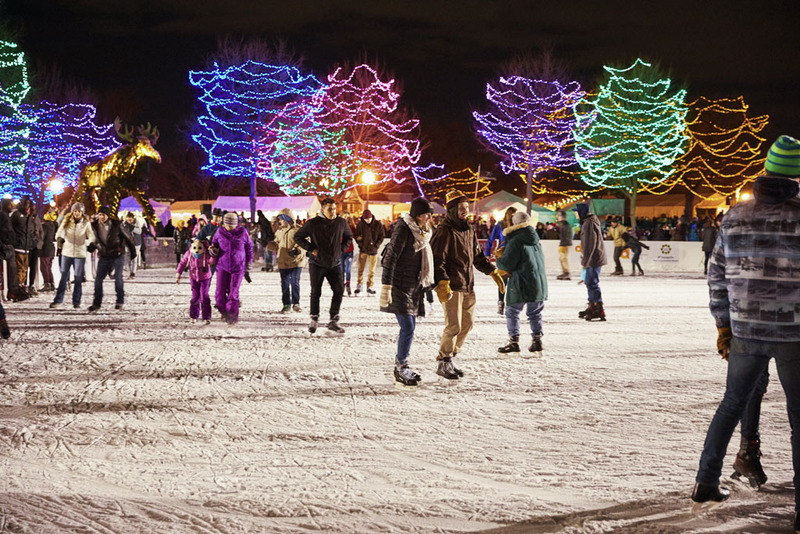 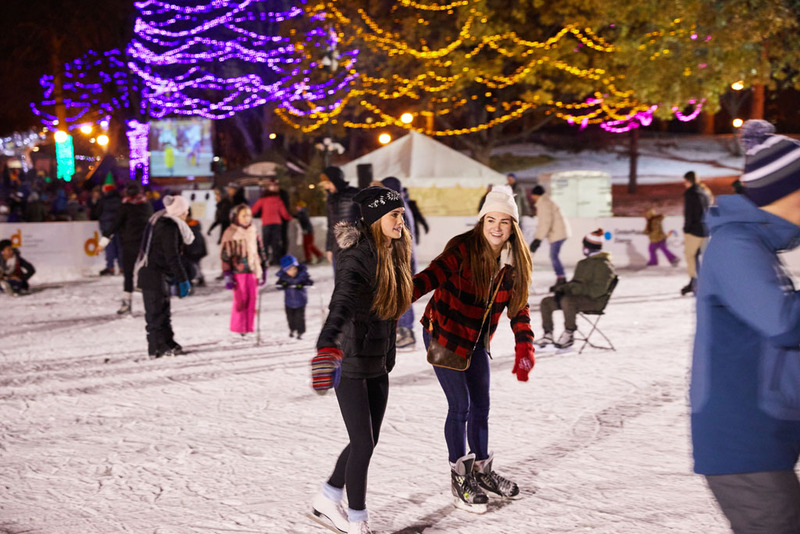 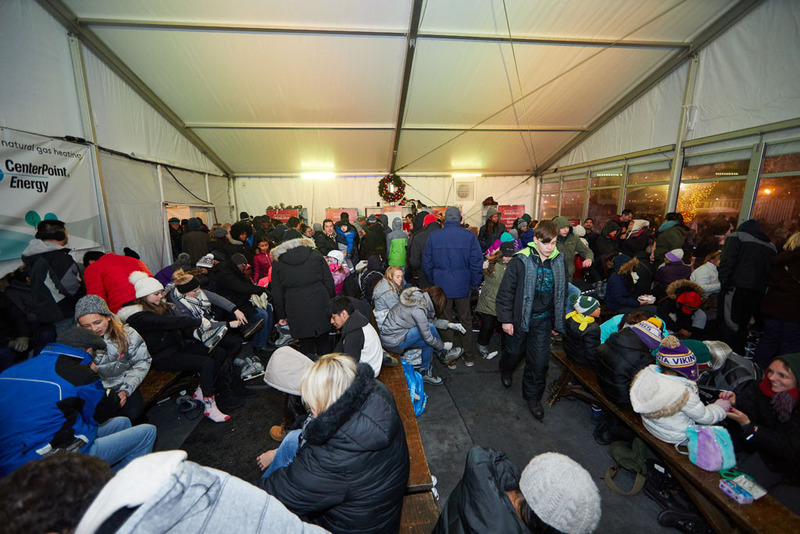 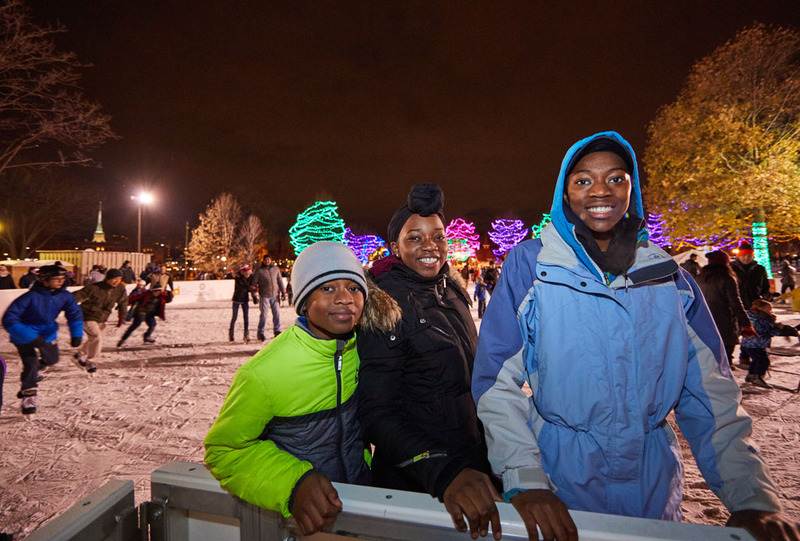 For members of the Loring Park community: Click here for more information regarding load-in/load-out and operations related to Mpls WinterSkate.